Absolutely love these break down of old scripts. Thanks for taking the time to do these! Love these old script breakdowns, thanks for taking the time to do them! This is one Bond film that is almost completely worthless. I did like seeing the Queen Elizabeth used as headquarters. But that was about it. 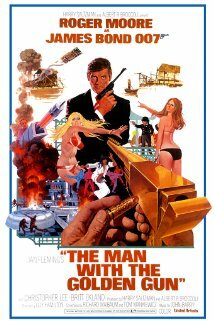 I don’t think this movie is as bad as it’s reputation by a long shot, but whether Maibaum or not, whoever wrote the part where Bond escapes the crushing clutches of the sumo wrestler clearly didn’t read Fleming’s “You Only Live Twice,” or he’d have known that it wouldn’t work.